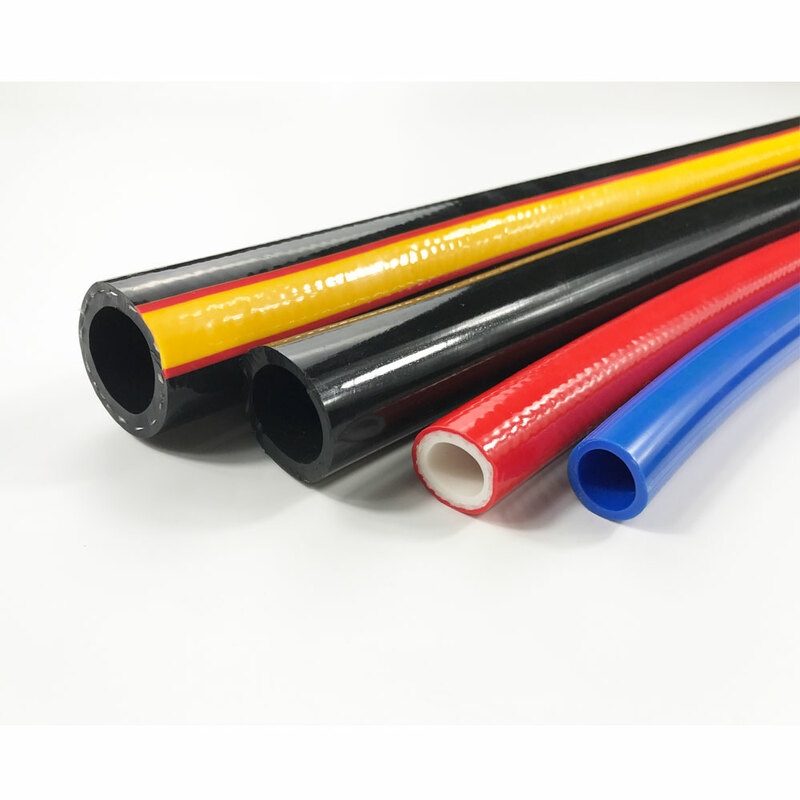 Being made of tough PVC materials and high tensile polyester reinforcement,PVC air hose can work under very high working pressure. 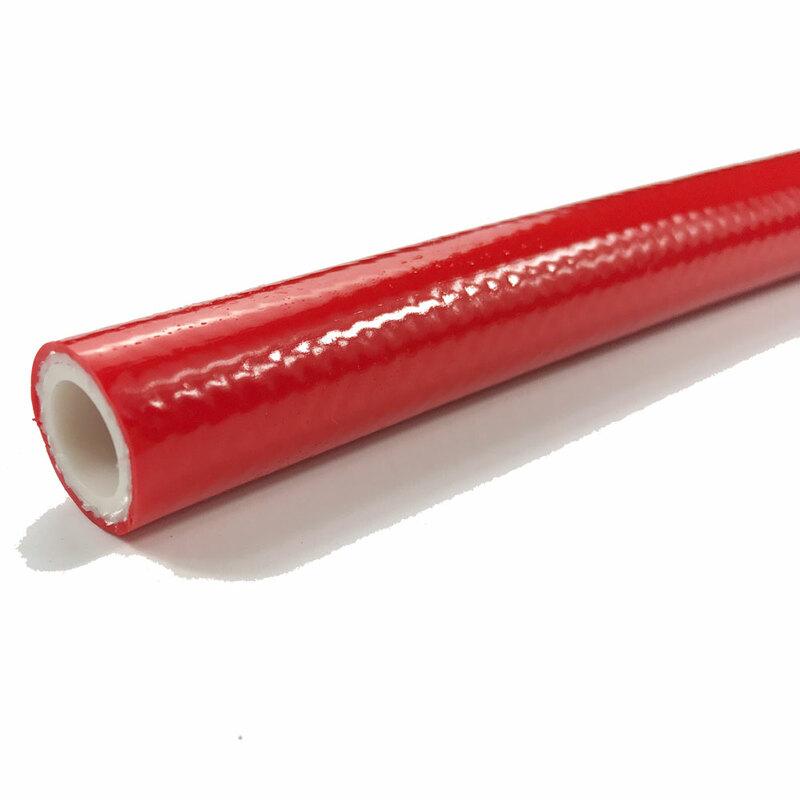 It is light, flexible, durable, durable, anti-erosion, and explosion resistant. 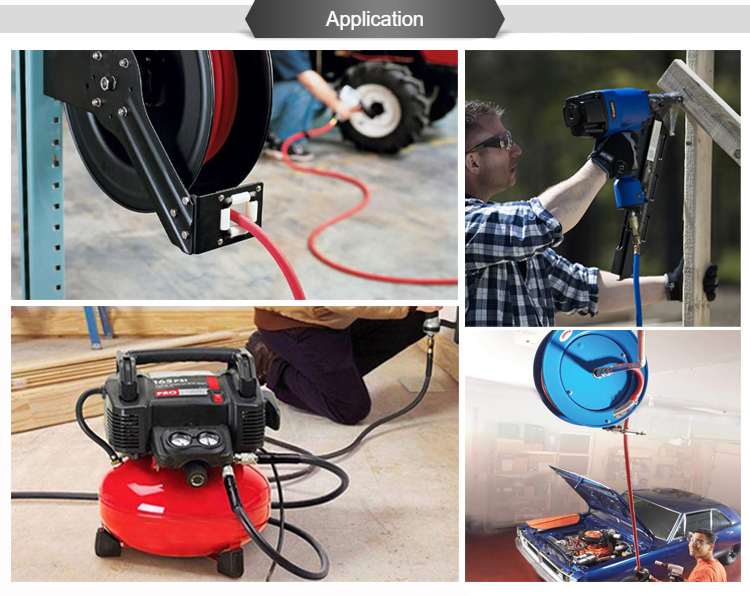 The PVC air hose is widely used in pneumatic tools, pneumatic washing apparatus, compressors, engine components, machine service and civil engineering equipment. Temperature range: -10℃ to +65. High tensile polyester yarn.Good quality material make light weight,good flexibility,easy handling. 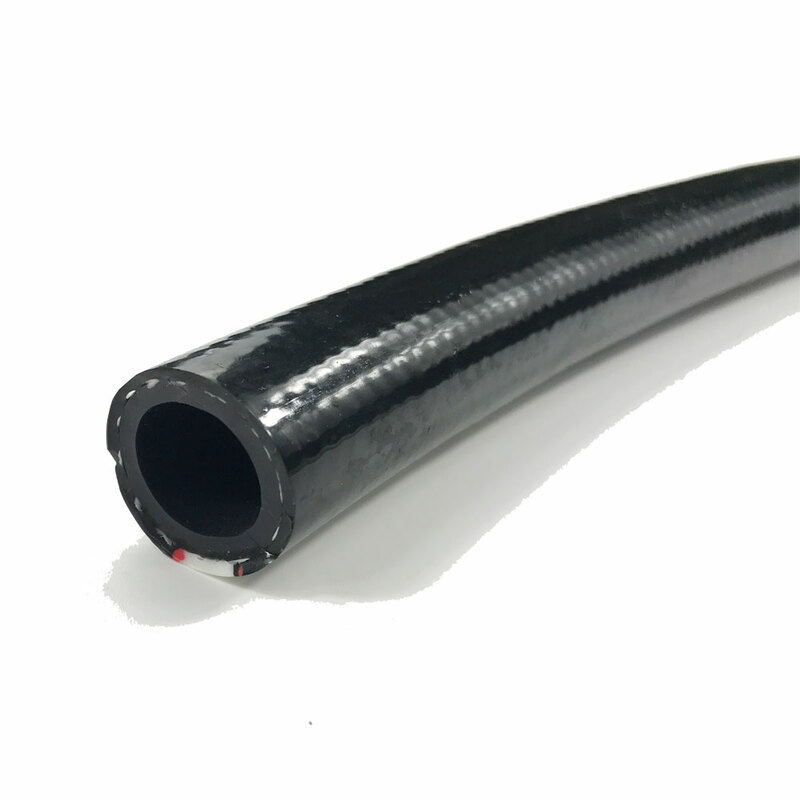 Our factory introduce advanced technology and equipment to make the bets quality PVC Air Hose. Market & Exports: Our product has exported to over 30 countries, including the United States, Britain, Brazil, Russia and so on.